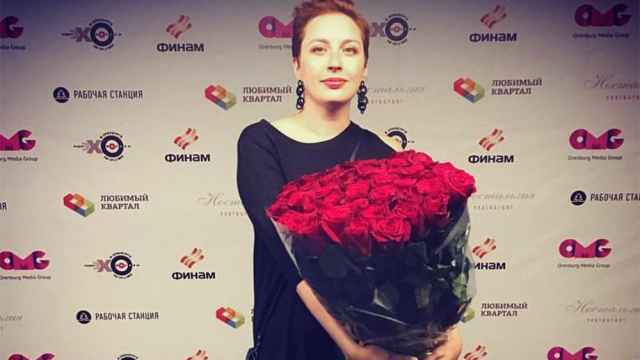 The editor-in-chief of Russia’s investigative newspaper Novaya Gazeta says he will arm his staff after a journalist at an opposition-leaning radio station was stabbed earlier this week. 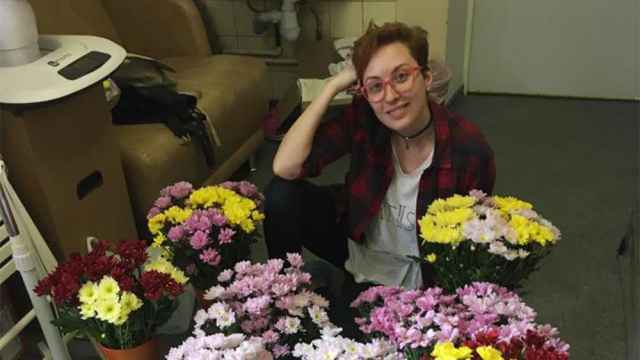 Ekho Moskvy radio station deputy editor Tatiana Felgenhauer was stabbed in the throat on Monday after an intruder broke into the radio’s central Moscow office. After undergoing surgery she is on track to make a quick recovery. 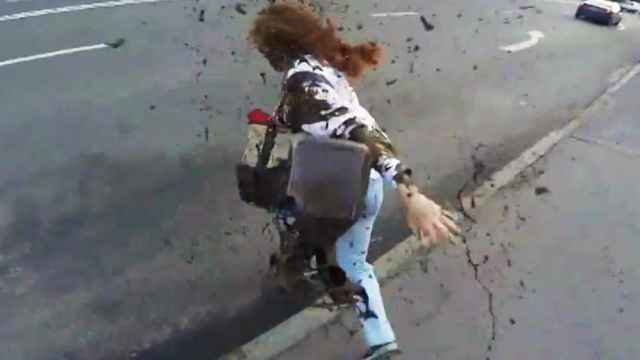 The attacker, identified as the 48-year-old Russian-Israeli citizen Boris Grits, was detained on charges of attempted murder. The Investigative Committee told the TASS state news agency Grits is mentally unstable. But many commentators have put the blame on a general atmosphere of hostility towards Kremlin-critical journalists and media. 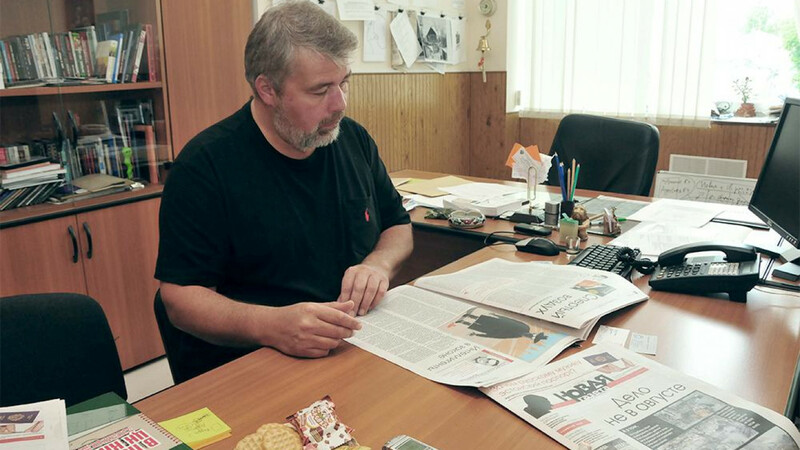 Speaking to Ekho Moskvy on Wednesday, Dmitry Muratov, the editor-in-chief of Novaya Gazeta, listed high-profile attacks on journalists working for his publication, including the murders of reporters Anna Politkovskaya, Igor Domnikov and Yury Shchekochikhin. He also said there had been further assassination attempts on other employees, adding he planned to buy non-lethal weapons for his staff and offer weapons training. "We will also supply journalists with other means of security, which I don’t want to talk about," he said. Reporters Yelena Kostyuchenko and Diana Khachatryan were attacked in September 2016 at a memorial service commemorating the hostage-taking of a school in Beslan by Islamist militants. 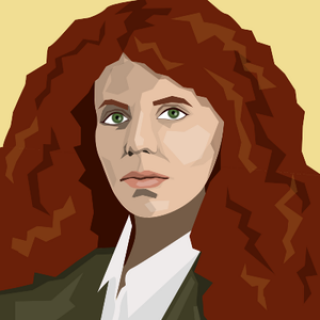 And last month, Novaya Gazeta columnist and The Moscow Times contributor Yulia Latynina said she had fled Russia with her family after a series of attacks. “Do you want people to fight, stab [journalists] and know that these [journalists] are defenseless and unarmed? Neither the authorities nor law enforcement will stand up for them,” Muratov said. He acknowledged that arming journalists is no guarantee against attacks but pointed out that it would serve as a deterrent. “We are forced to defend ourselves by all available means. We’ve been left with no other choice," he said. The journalist training NGO International News Safety Institute advises reporters against carrying arms during work to avoid blurring the lines between a neutral observer and participant.